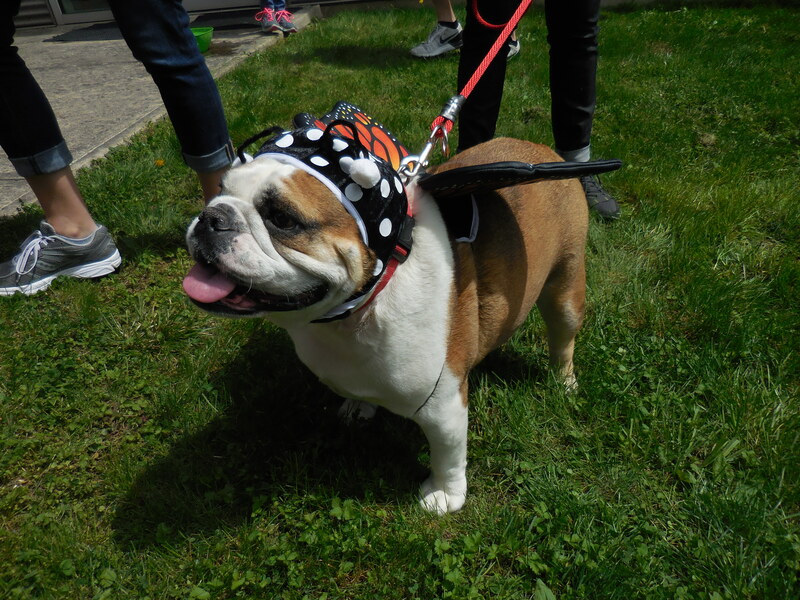 Your Bulldog will have their personal moment of glory by walking on the runway to impress a panel of judges. REGISTRATION REQUIRED – OPEN TO THE FIRST 30 BULLDOGS. Click here to print out registration form.